Is your spare bedroom a little neglected? Do you use it as a junk room rather than a bedroom? Many of us are guilty of using our spare bedrooms for our clutter. We just throw it in and shut the door. So, when we have guests to stay, it can be a little stressful trying to de-clutter to create a space that they can relax in. 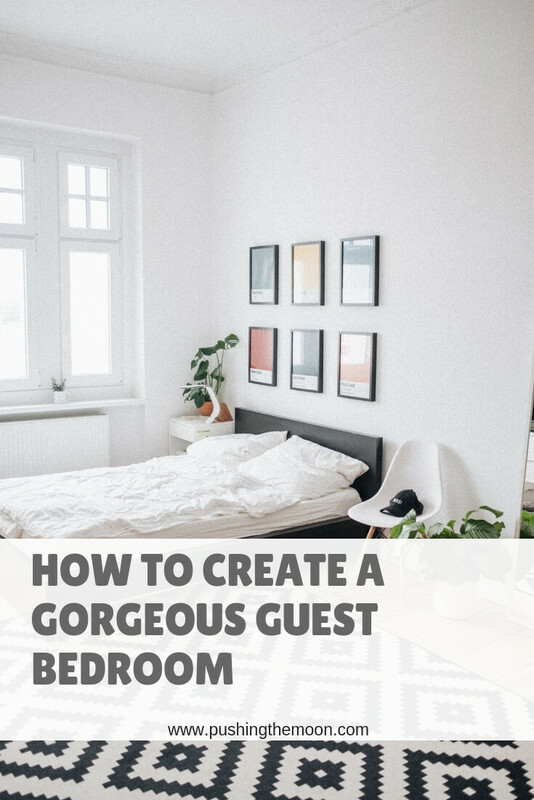 Here are some top tips for creating a gorgeous guest bedroom that they’ll never want to leave. Indoor plants have numerous benefits. Firstly, they look good! Flowers can lighten and brighten any room by injecting a fresh pop of colour. 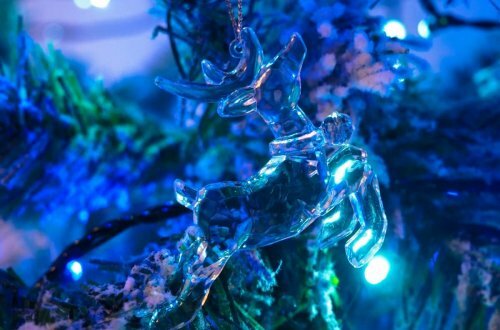 They are a great space filler too, simply pop on a mantlepiece or on a windowsill to create a pretty focal point. Secondly, they have numerous health benefits. As the RHS states, houseplants ‘are known to support human health in homes… improving air quality by trapping and capturing pollutants’. They are also thought to improve mental health by reducing stress and improving mood. 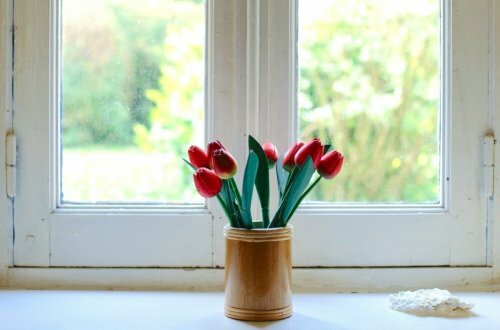 So, if you want to spruce up your spare room, invest in some beautiful plants! It’s not just the look of the room that’s important, the smell is too! By introducing fabulous fragrances to your room, you will create a sense of luxury for your guests. Try to avoid very strong smells as they can be overwhelming and may not appeal to everyone. Instead, opt for clean, soft and subtle smells to encourage relaxation. Brands like Neom Organics offer a great range of beautiful diffusers and mists, with certain scents tailored to help you relax and sleep. Perfect for guests! Research suggests that the colour you paint a room has a genuine impact on your mood – so pick your palette wisely! Soft, pastel tones will create a calm environment, with subtle shades of blue, green and purple said to be the most relaxing. If you have a large space to play with, why not try using one of these colours in a feature wall? If your room is small, inject colour through accessories such as bedding, cushions and candles. Feel free to experiment – there is no right or wrong way to play with colour! Probably considered the most important element of a bedroom: the bed! Make sure your guests have a great night’s sleep by providing comfy bedding. Invest in good quality pillows and a mattress that will support their neck and spine during sleep. 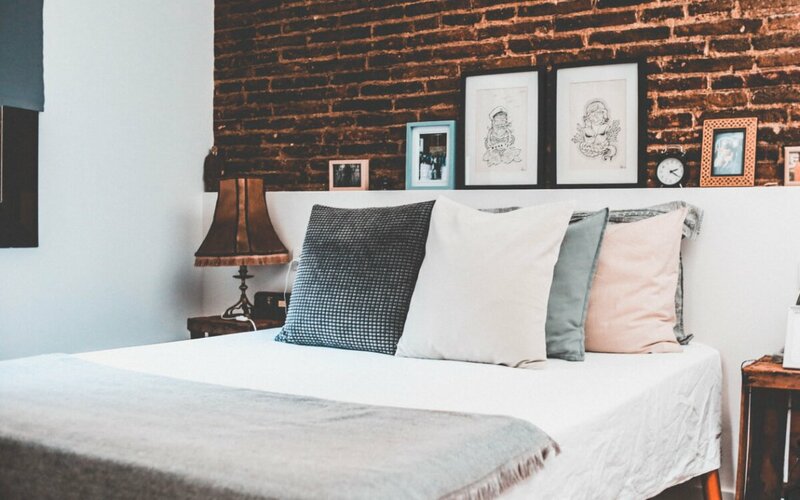 It’s also a great idea to get lovely bed linen, but the key here is to not pick solely on feel alone, as the material also needs to be durable too. Egyptian cotton is a popular choice as its super soft and strong, so you’ll be whipping them out for years to come! Why not start restyling your guest bedroom today? These top tips will create the perfect place for your friends and family to relax and unwind. 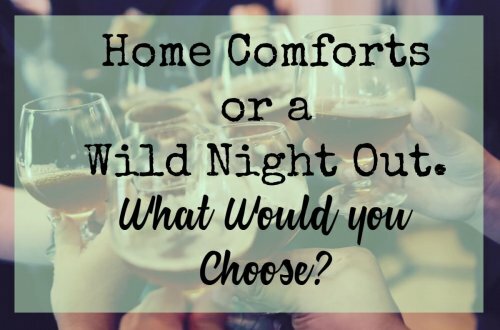 Home Comforts or a Wild Night Out – What Would you Choose?